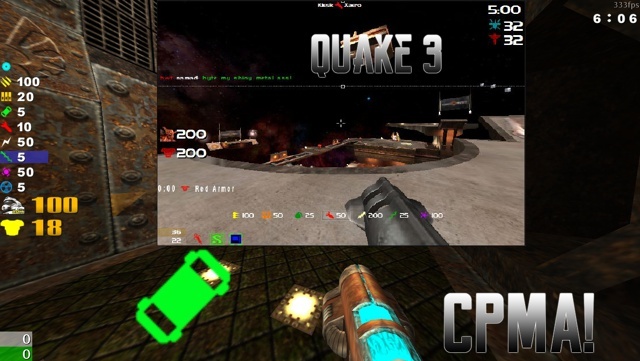 Description: CPMA! 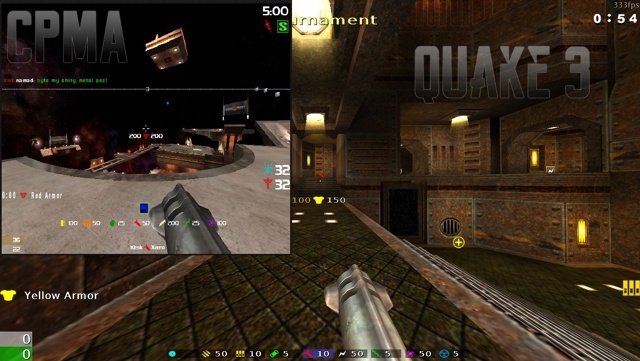 remake for Quake live! 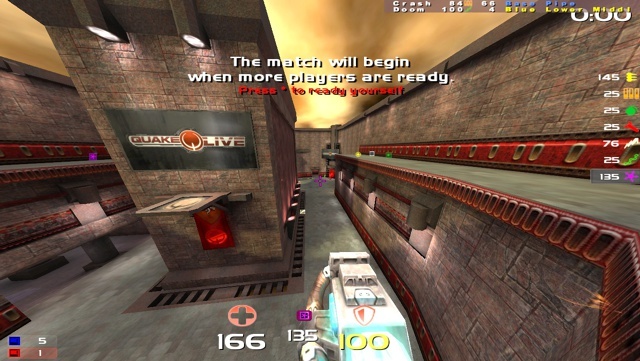 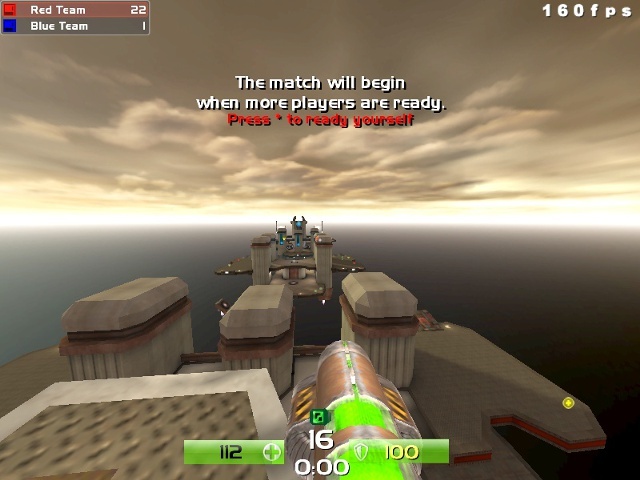 Description: Challenge Pro Mode Arena Remake for Quake live!!! 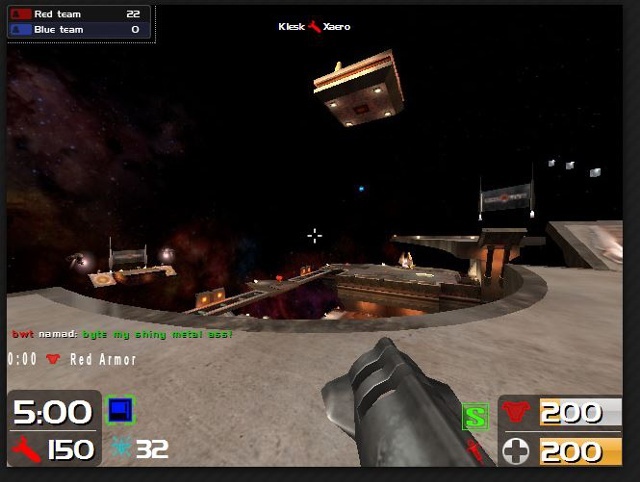 Description: another Modified hud using Ihud's 3Dish looking Armor/Health Bars, Enjoy! 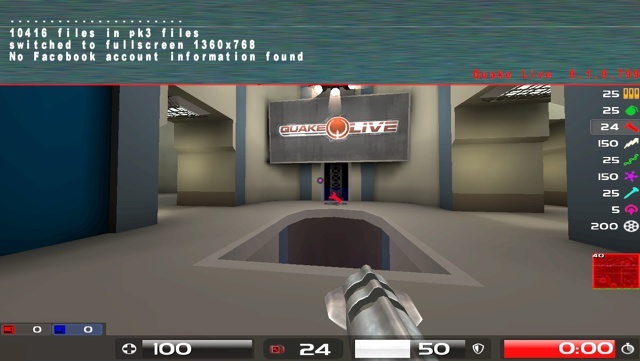 Description: I made this hud, using a few things from Ihud, like the more realistic or 3D looking Health/Armor Bars, But i cleaned this hud up and kept everything small, Still Looking how to use the Quake 3 Style Font/Text.